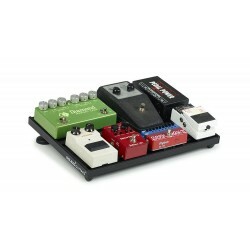 If you use a lot of pedals when you play and need to add or change their order quickly and cleanly, the Smart Track pedalboard is specially designed to meet your needs. With its new fastening system, your pedals will be kept in brand-new condition. 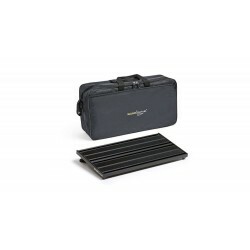 It can accommodate up to eight or ten pedals, making it perfect for transporting pedals comfortably and securely. Plus, the wiring system is located at the top of the board, making it easy to add, remove or modify the configuration of your pedals instantaneously. The modular design system allows you to raise the second line of pedals using an Upper kit or reduce the size of your pedals to suit your needs, without forcing you to buy a new unit. Additionally, the adjustable rear feet let you modify the slope of the unit so that you can play wherever you like. 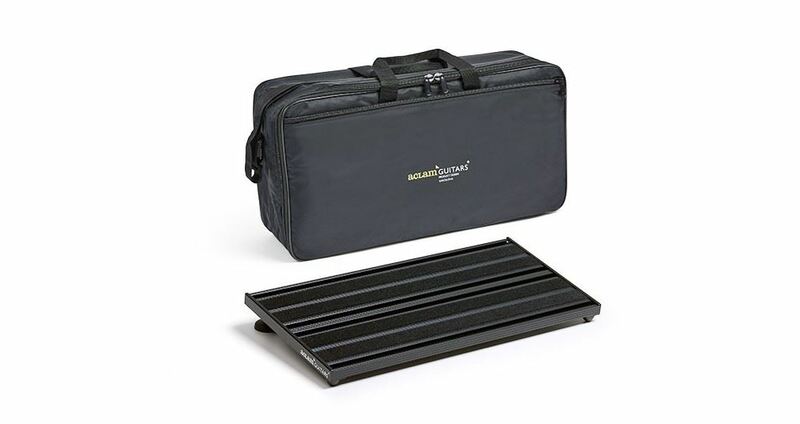 Smart Track is a lightweight, durable pedalboard made from anodised aluminium and can be easily transported using the customised softcase. But what if one day, you want to change to another system? 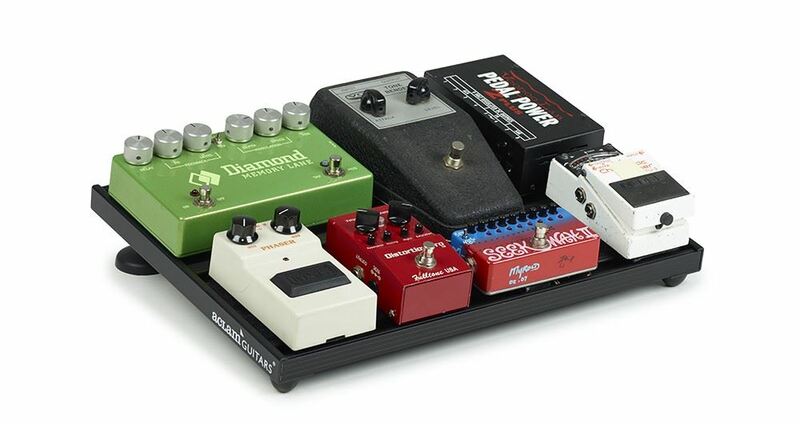 Turn the Track upside down and transform it into a Velcro® pedalboard in a single move!